You must suffer from bipolar disorder or live with someone who has bipolar disorder. Your links must be mostly personal in nature. Bipolar_Blogs uses keywords to select relevant articles from your stream. Abuse of these words to get non-topical articles — especially political and religious rants — into the stream shall be grounds for removal from the feed. You must never stigmatize anyone for living with a mental illness. You must have a genuine blog. For this reason we don’t follow Facebook, Livejournal, Twitter, Tumblr, and similar social media streams. You must avoid hatred against other persons for racial, linguistic, spiritual, or social reasons. You must have an RSS feed. It helps if your blog has more than two or three articles published so far. It helps if your blog is active. Timing of links is not guaranteed, but we expect that announcements will appear within twenty-four hours of publication. If you have a blog that fits these criteria, by all means contact Bipolar_Blogs. 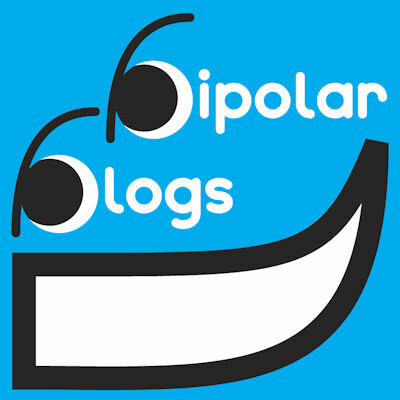 Bipolar_Blogs tries to follow everyone who follows it. Spammers are urged to get a diagnosis and blocked.